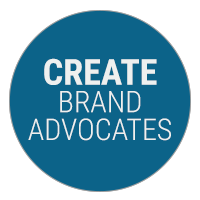 Build reputation by amplifying placements, identify threats before they do harm and listen to understand how your audience perceives your brand. Gather valuable consumer insights by monitoring what people share and say on social media–and who and what influence the conversation. Profile customer needs, understand variances by market or region and identify new opportunities. Define media KPIs that show brand value—and compare it to competitors—so you can maximize reputational impact. Establish a brand health baseline with advice from expert analysts and continuously monitor your brand with unbiased data. 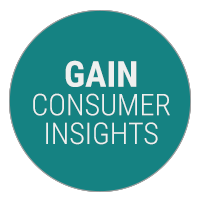 Turn customers into brand advocates with insights from our expert analysts. Identify messaging that resonates, opportunities to outshine competitors and experiences that drive sharing—so you can better manage your brand. 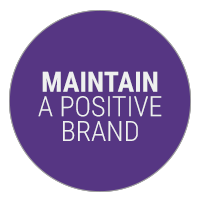 Ensure brand health by spotting issues before they do harm. 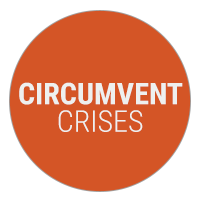 Cision Global Insights helps identify crisis mitigation opportunities, pinpoints factors causing damage, analyzes social media reaction and finds messaging that resonates.